Luxury-loving drivers often find themselves at a crossroads when selecting their next crossover. Between the INFINITI QX60 vs. Audi Q7, which vehicle comes out on top? While both are well-appointed options with plenty of space, you may be surprised by how much the QX60 has to offer. Read on to see how the two crossovers stack up, and you may find yourself perusing the INFINITI QX60 inventory for your dream car! While both of these luxurious crossovers have plenty of power to travel the Chicagoland roads, the two vehicles differ in fuel economy. 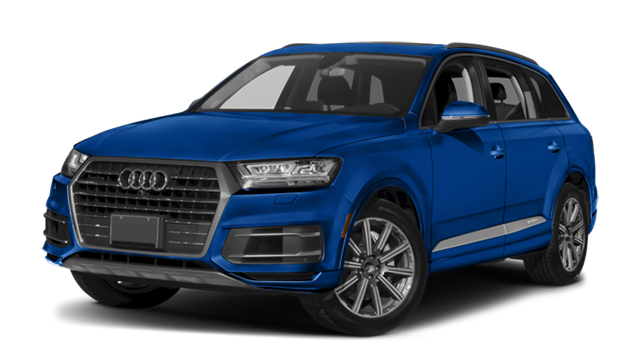 Get behind the wheel of the Audi Q7 and you’ll get around 20 mpg while cruising in the city and 25 mpg while flying down the highway. While those figures are reasonable, drivers can still do better. The INFINITI QX60 generates 21 mpg in the city and 27 mpg on the highway. Those extra miles can really add up over a busy year of travel. When you splurge on a luxury car, you want to ensure that you’re getting the highest quality vehicle as you apply for financing. 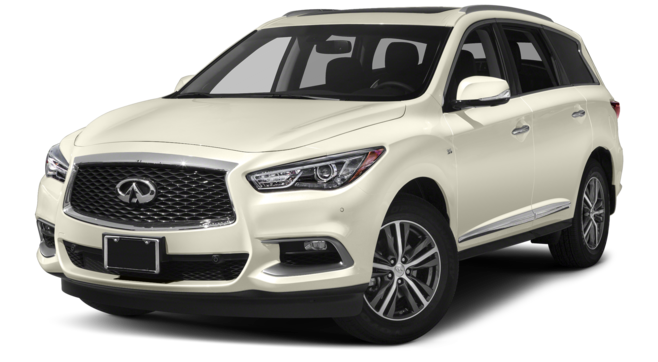 Between its lower price point and generous warranty, the INFINITI QX60 simply offers the better package. INFINITI’s basic warranty covers drivers for 60,000 miles, while Audi’s is only valid for 50,000 miles. Also, the powertrain warranty is far superior on the QX60. INFINITI offers 70,000 miles of coverage, which is a whopping 20,000 extra miles compared to Audi! Think about the INFINITI’s terrific fuel economy and outstanding warranty when you glance at the price tag, and you’ll be shocked. The Audi Q7 starts at $55,500 compared to the $43,100 price tag on the INFINITI QX60. That’s a price difference of over $10,000! After comparing the INFINITI QX60 vs. Audi Q7, the QX60 just offers more for savvy shoppers. 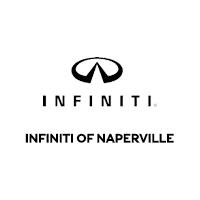 We didn’t even begin to discuss the QX60’s incredible horsepower and high-tech amenities, so stop by INFINITI of Naperville for all the details about this amazing vehicle. Contact us online for more information, and we’ll be happy to get the keys in your hand for a test drive.